Devereux offers unique expertise in education law. We have a number of highly experienced practitioners who have appeared in leading cases in this area. 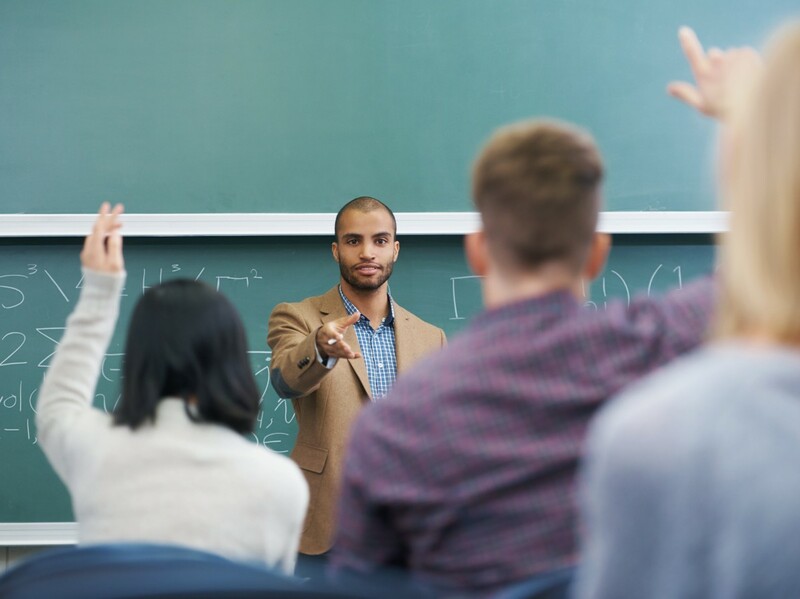 A number of members have acted for many years in employment cases in the education sector and have a deep understanding of the work of education providers. One of our senior juniors, Oliver Hyams, has written leading textbooks on the law of education and the law of employment in schools. Oliver is the current chair of the Education Law Association. A number of junior members of chambers undertake mainstream education work concerning schools (maintained, academies, and independent), special educational needs, unlawful discrimination, and further and higher education claims. Extremism in education What limits apply?